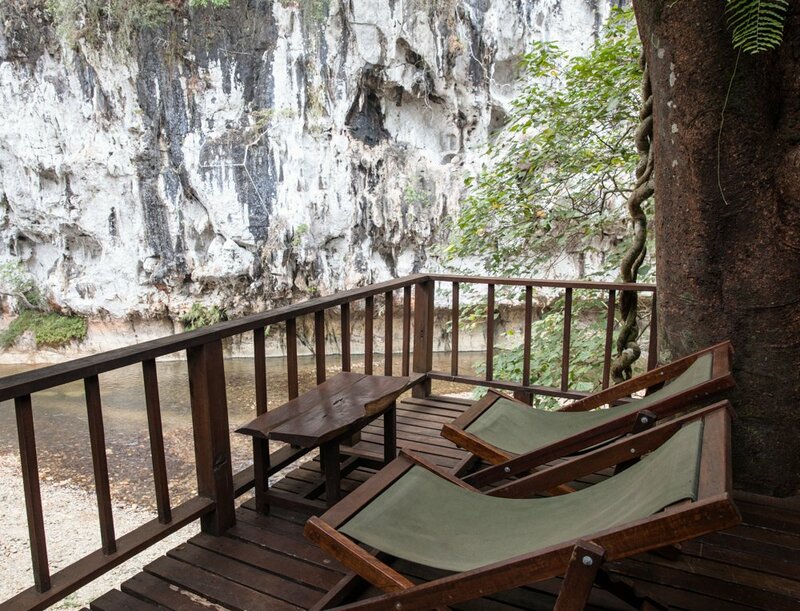 Simply spectacular views! 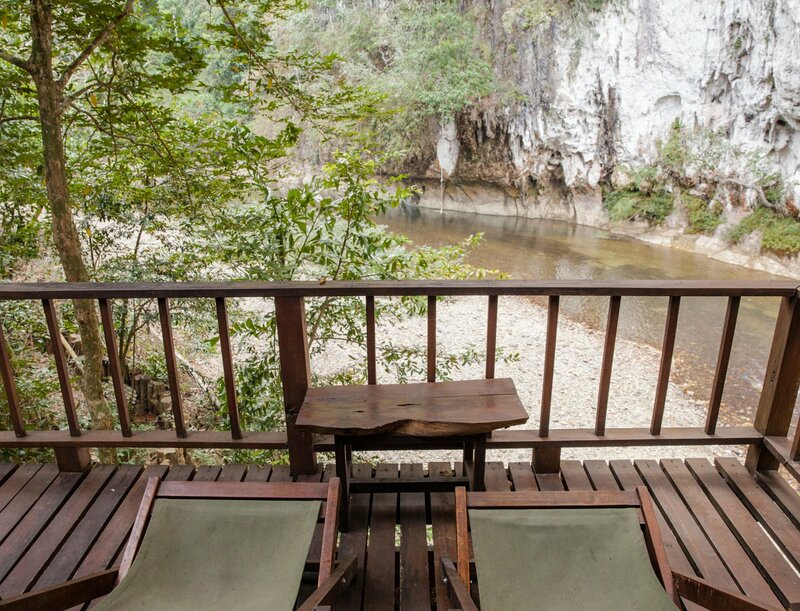 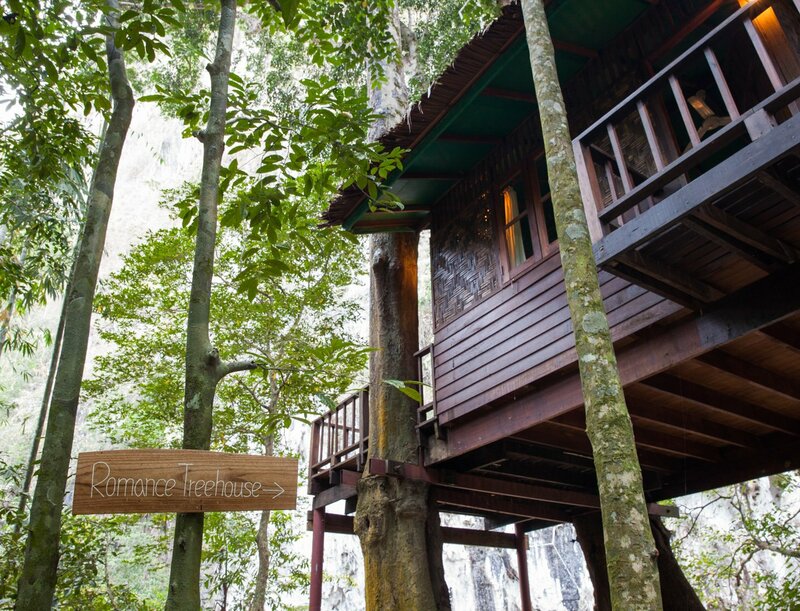 Set right on the rivers edge with unbroken views of the white cliffs Khao Sok is famous for, it's easy to understand why RomanceTreehouse is our most popular house. 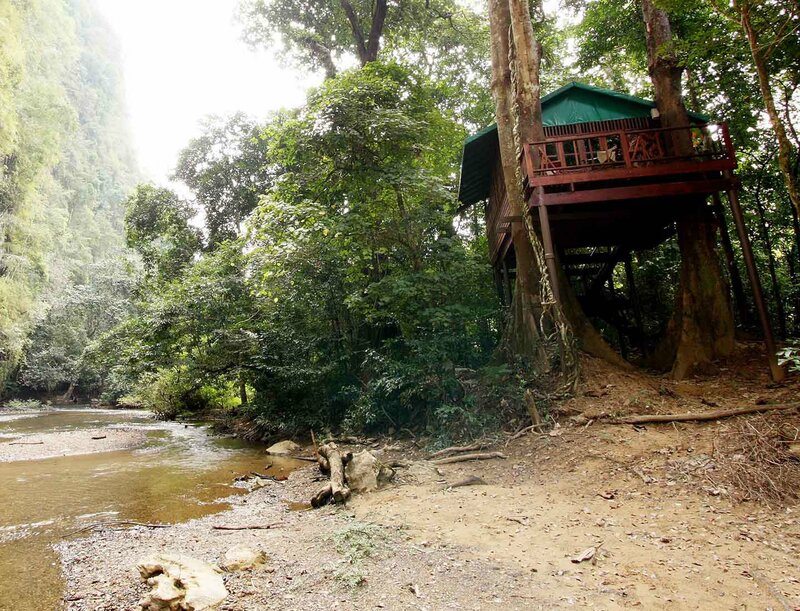 This house will undoubtably inspire your inner romantic as you relax to the flowing sounds of the river and views of twinkling stars at night. 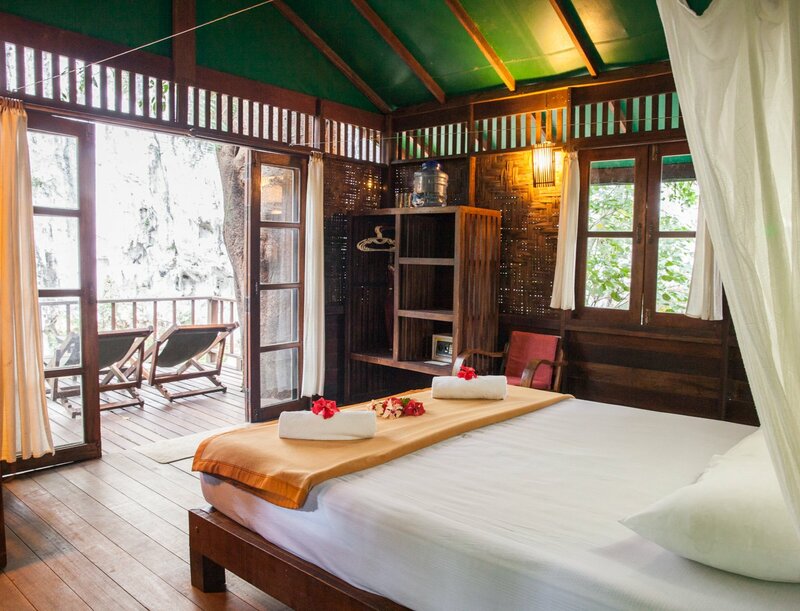 Set in our rainforest area, Romance is the choice of honeymooners and lovers of life alike.